Back in October it was announced—much to the disappointment of geeks and gamers everywhere—that G4 was canceling its two best shows, Attack of the Show! and X-Play, and that the network would be rebranded as an upscale men’s channel, with a partnership with GQ or Esquire Magazine also possible. 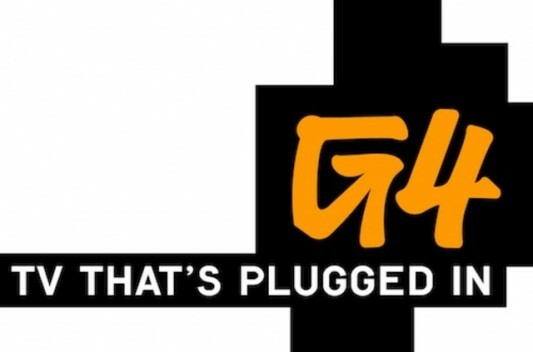 Now the change has been made official with the announcement that starting on April 22nd, G4 will cease to exist and NBCUniversal will begin the channel’s run as the Esquire Network. The makeover will see the channel dropping the geeks and gamer stuff and taking on on a more general male-orientated appearance, with focus on things like cars and politics and food and travel. The first two original series planned for the new network is a reality cooking show and a celebrity travel show. Anthony Bourdain and Aziz Ansari have been names rumored for potential shows on Esquire Network, but it’s not clear whether either of them will be involved in the first two original series. Viewers can also expect to see reruns of NBCUniversal shows, including Parks and Recreation and Party Down.